Mindset is key of success in England, says Smith. 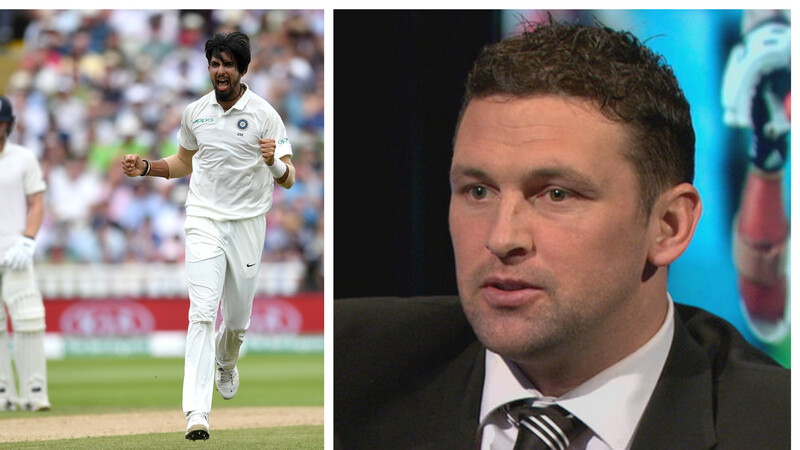 Former South African skipper Graeme Smith has offered some crucial advice for the Indian openers, who have been struggling to counter English pace attack in the ongoing Test series, saying the batters must have some patience as they build their innings. 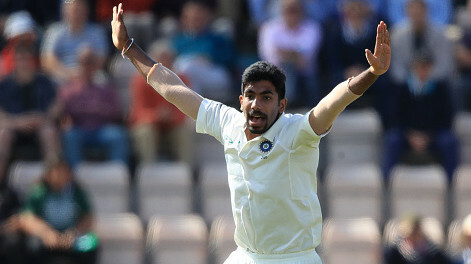 India paired Vijay and Dhawan in the first Test, Vijay and Rahul in the second and Dhawan and Rahul in the third. 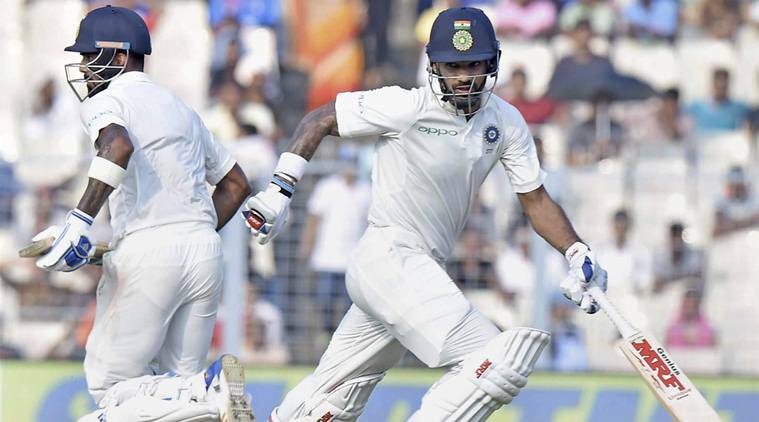 So far in the five-match Test series, Indian openers have failed to add a century stand with Shikhar Dhawan's 44 in the third Test the top score by an Indian opener so far.